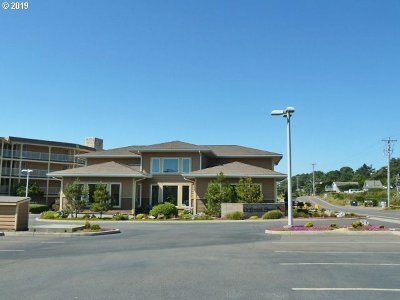 For more information about Driftwood Shores complex please check out their website. https://driftwoodshores.com/ Ocean front investment opportunity, own a unit at the Driftwood Shores Resort! 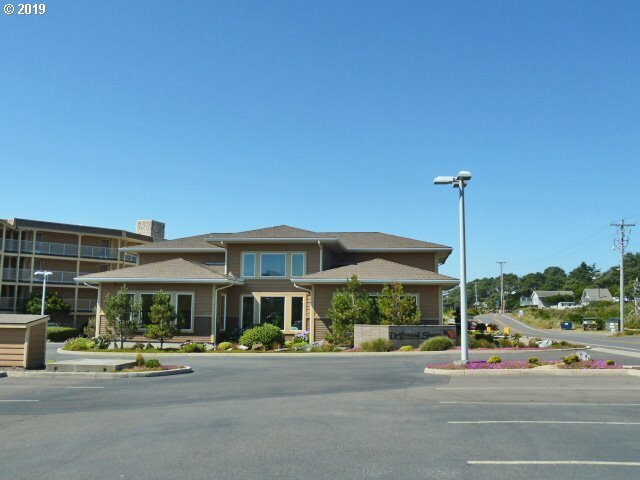 Use this great "B" style, 2 bdrm unit as your own vacation destination at the Oregon Coast and earn income when you're not there. Unit is currently in the rental pool and features a full kitchen, 3 queen beds, 2 bathrooms & 2 ocean front covered decks. Unit(s) 210/212 are adjoining 2nd floor rooms.